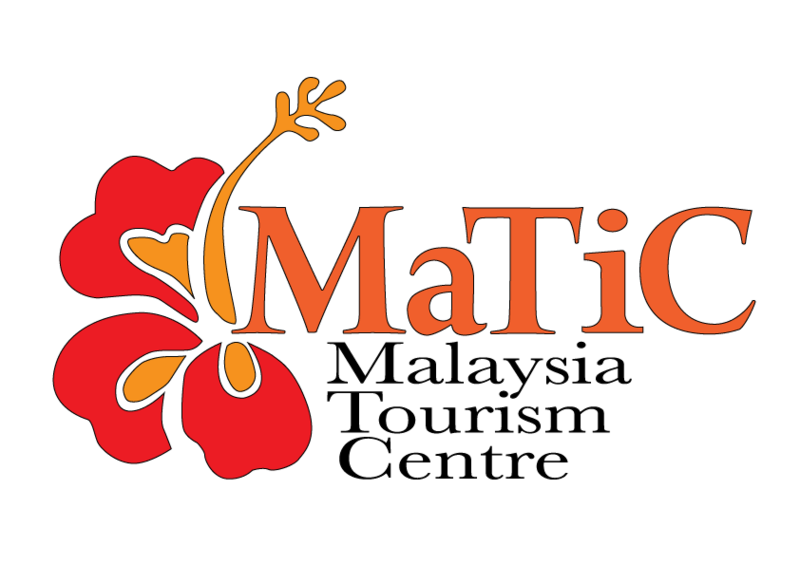 Get to know the real Malaysia! Discover Kuala Lumpur on a real Dutch orange bike? It starts with MikeBikes! A journey through the fascinating and authentic Kuala Lumpur! 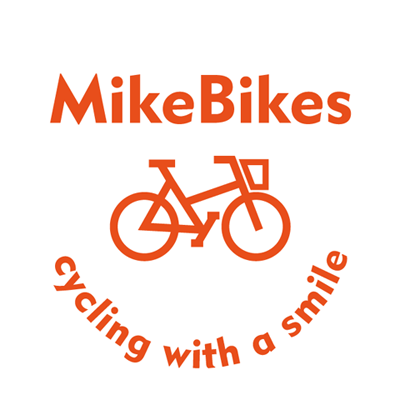 MikeBikes is the only provider of this unique experience. So don't miss it! The development in Kuala Lumpur does not stand still, the urbanization is changing rapidly. 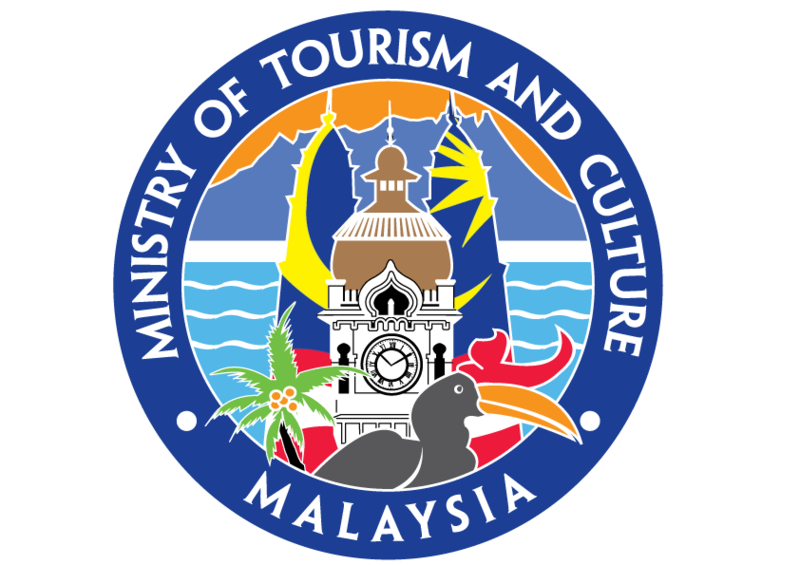 Fortunately, there is still a hidden authentic Kuala Lumpur, where a melting pot of points of interest, local markets, smells and, last but not least, the kindness of the local people is to be found. We take you on an unforgettable adventure. 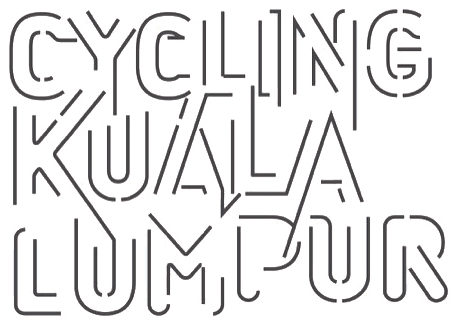 The bicycle is the ideal means to discover the real Kuala Lumpur. And who can better than the local guides tell you about the origins and culture of this fascinating world city? Private or do you prefer a group tour? It's all possible at MikeBikes! Book now! full is full! Had a lovely experience with MikeBikes on the Kuala Lumpur Authentic Tour through Kampung Bahru. Andy is a great guide and guy. Mike explained about his drive and social entrepreneurship of this company to give back to the local community which I like a lot.